This AR-15 upper assembly is made from the highest quality parts and is assembled in Charleston, South Carolina. The 15″ CBC M-LOK design is one of our most popular handguard/rail designs. 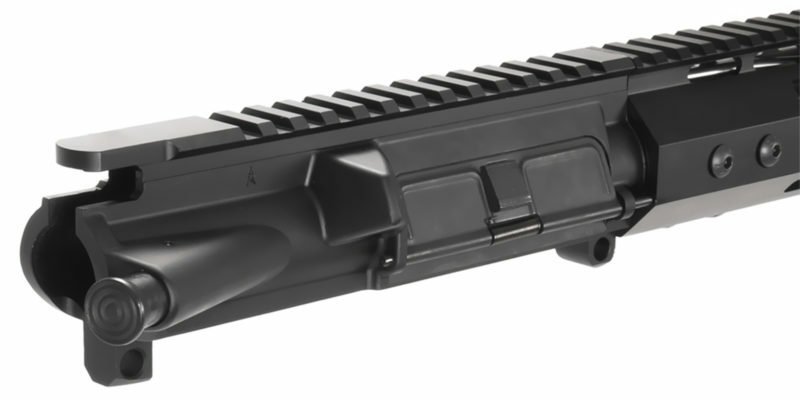 This upper assembly is California Compliant.